Let’s make Autumn Reading a thing. Summer reading lists abound, but one doesn’t encounter many reading lists for fall. I love summer reading, but I’m itching for a change of season. 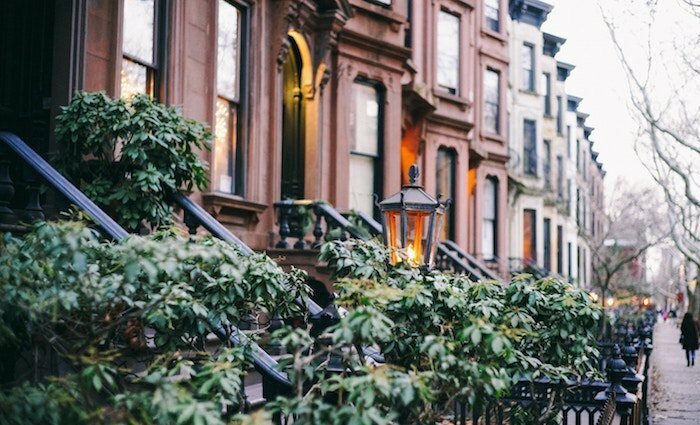 This fall reading list is the perfect antidote to the breezy reads of summer. If summer is for fun and romance, fall is for coming-of-age and back-to-school. Summer is for optimism; fall is for melancholy and nostalgia. And if summer is for the hot new bestsellers, fall is for the classics with staying power. Grab a cup of tea, a good book from this autumn reading list, and get ready to cozy up with a good book. 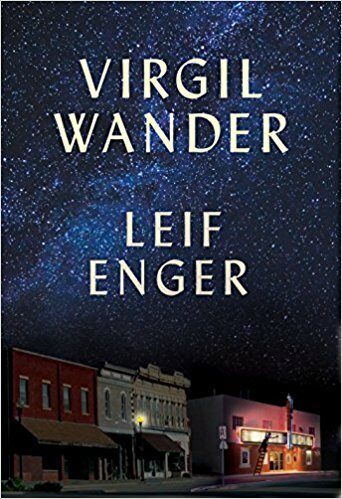 I started Virgil Wander yesterday, but then got distracted by Waiting for Eden. I do plan to go back to Virgil Wander, though! 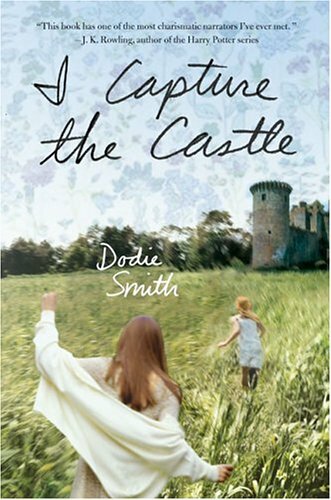 And, one of my blog readers recommended I Capture the Castle and I’ve been meaning to read it ever since! Hopefully, I can make time for it at the end of this year when I always try to focus on backlist books! Just a quick comment; I love backlist books! I tend to read them first. I Capture the Castle is good, it’s a treat! These are some of my favorite books, and Fall is my favorite season. Great parings! Awesome new book to add to my ever growing tbr. Yay! Love this list! This might be the final push I need to pick up Emily of New Moon – I just keep reading the Anne series over and over every time I need some LMM in my life, but this time it’ll be Emily. I’ll also be picking up Alice Hoffman’s Practical Magic and The Rules of Magic this month… although not wistful or a campus novel (or a classic), I think it’s so fitting for October! I guarantee that you will LOVE the Emily books! I read Emily of New Moon last year, and couldn’t wait to read the rest. I wish there were more of Emily! I adore the Emily books. I haven’t read the Anne series so I don’t have a point of comparison, but I can’t imagine any character that I could love more than Emily! I wasn’t sure what an autumn read was but as I read through your book list on this cloudy, rainy morning, I realized that I want to read every single title! 🙂 Looks like I’m heading to the library today. Thanks for the great recommendations. Autumn reading is absolutely my favorite! I’m currently retreading “Something Wicked this Way Comes” by Ray Bradbury and “The Thirteenth Tale” by Dianne Setterfield. I don’t enjoy horror novels, but these books are the perfect amount of dark and slightly cold—the kind I want to wrap up in a blanket with a hot drink to read. I absolutely love The Thirteenth Tale! It is a perfect autumn read to me and also just the right amount of dark for me! And I picked up Something Wicked This Way Comes at the library last week and am looking forward to it. I’ve never read it before, but love Fahrenheit 451 and several of his short stories so I’m hoping this will be just right for a spooky read for me this month. The Thirteenth Tale is one of my all-time favorites as well. The writing is exquisite! I’m reading The Thirteenth Tale also and agree that it’s perfect for fall! Creepy but not terrifying. The Thirteenth Tale is on Kindle sale today! I just downloaded it thanks to your enthusiastic comments. Gaudy Night is on my all time top 10, and I frequently re read it in the fall. I also confess to re reading Outlander in the fall. Just something about all that Scotland. I’m on a Steinbeck kick since reading his Working Days: Journals of Grapes of Wrath (Highly recommend to anyone who’s ever wanted to be a writer!) and savored Cannery Row & Sweet Thursday. Next up is East of Eden, which I somehow missed back then. I’m on the library waitlist for Gaudy Night – can’t wait! It’s always good to see someone mention Owen Meany- it’s so unknown to a lot of readers. I think that I’ll take a pass on the Marilla book- additions to already finished series (especially classics) strike me as fan fiction. 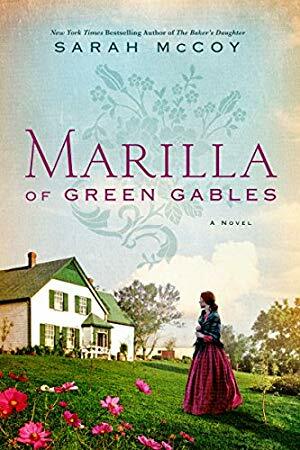 I do hope (for the sake of people reading who might not know her from the Anne books) that the author doesn’t retcon Marilla’s character to make her more palatable to today’s reading audience. Ah yes! Owen Meany! I am in fact re-reading it right now, so many details I missed the first time through. Wow! We must be on the same page this fall! 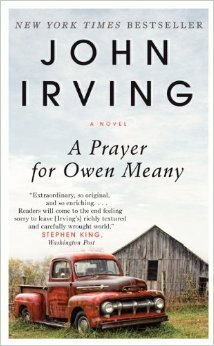 I also have “A Prayer for Owen Meany” on my nightstand and just started to listen to “Virgil Wander” yesterday (having LOVED “Peace Like a River”)! I recently read (in audiobook format) one of my newest all-time favorites…”The Extraordinary Life of Sam Hell” by Robert Dugoni. 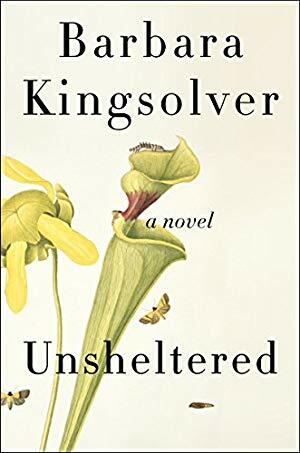 Booklist describes it as “a novel that, if it doesn’t cross entirely over into John Irving terriroty, certainly nestles in close to the border”. It is a total departure from Dugoni’s Tracy Crosswhite Detective series (which I’ve loved as well…should be read in order…they keep getting better and better). Sam Hell is about family and friendship and has wonderful characters. I thought frequently, as I listened, that the narrator really made the characters come to life! I didn’t realize how true that was until the end…the narrator is the author!! It’s a very worthwhile and enjoyable read. So happy to See A Prayer for Owen Meany on your list. I listened to the audio version this year and loved it. The narrator used a endearingly irritating voice when quoting Meany that I can still hear to this day. Even though events in the book date it somewhat it is a timeless story that I hope will never be forgotten. Agree! The audio version of Owen Meany is outstanding! His voice is so important to the story, and hearing it adds so much dimension. I like your phrase “endearingly irritating”. My initial reaction was similar to seeing Forrest Gump for the first time, thinking I don’t know if I can handle that voice. But then you’re in the story and it just works. “All is Grace” – YES!! Awesome, one of my all-time favs. I have started Persuasion. I have read most of Jane Austin’s novels but have missed this particular book. I am not sure why I hadn’t read it because I love ‘returning’ love stories. Absolutely needed. I feel like Fall moves too quickly and I’m always telling myself to find a way to slow it down- to enjoy each step, each breath. I love Fall and don’t want it to slip through my fingers unnoticed or rushed. Crossing to safety is an absolute favorite of mine. I think I’m going to have to pick that up again. Great list! Thank you ? I am ALL for cozy Fall reading! I can’t wait to read Lethal White, Transcription and I was lucky enough to get ARCs of The Gown and The Huntress at a great event in Toronto a few weeks ago and I can’t wait to read them! I am reading the novels by Estelle Ryan about the autistique Genevieve Lenard and her problems with working with s.c. “normal” people. Even if it is Crimes the learning about how to treat and understand others is so important. I have tried to read about this kind of problem and i realise that the way of describing is very genuin. I also have one of Jenny Colgan on my tbr. A couple of the above books i have read and reread recently so they are worth to read for you that have not done it before. I totally believe Fall reading is (or should be!) a thing! My classic is The Secret History. All of the autumn in New England feels. Just started that one! I haven’t fallen into it yet, but everyone seems to love it, so hopefully I will be completely engrossed soon! All of Laura Ingalls Wilder’s books are great autumn reads. Especially Little House in the Big Woods. They’re obviously for young children, so you can read the whole thing in a day, but it gives you all the cozy feelings! And of course Harry Potter. You’re right, Jim Dale brings the stories to life! I’ve been recommending the audiobook version to HP newbies for years. It’s wonderful. I’m going to have to put my thinking cap on for this one. I’ve never thought of reading books specifically having to do with the fall season, except for like Halloween themed books. Thought-provoking…thanks! I am SO passionate about seasonal reading; I could not agree more with your recommendation for Harry Potter. I also always reread The Night Circus; it is the BEST fall read for me. 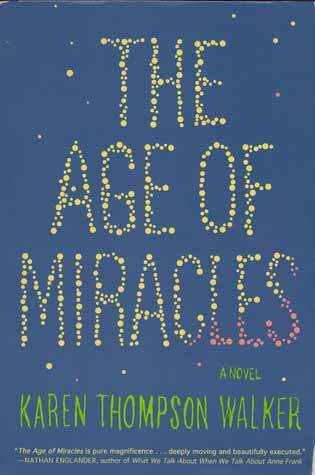 I just finished this one – yes, it’s a great fall read! 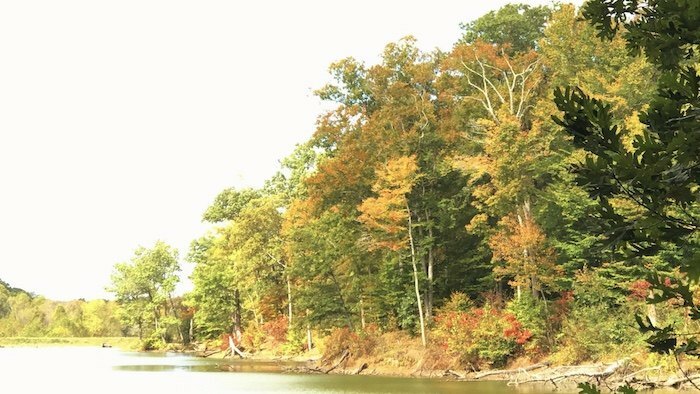 I’m so glad we are transitioning to cooler weather here in TN, and your list of Fall reads looks wonderful. I have several of these on my library holds list, but just added Crossing to Safety onto by list. I read this years ago and it would fun to re-read it this Fall. Yes, yes yes, Anne is for spring and Emily is for fall! What a beautiful way to put it! Except for Anne’s House of Dreams, that one is wistful to me. 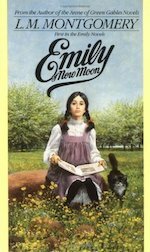 Anyways, I love love love the Emily books, and will have to pull them back out! And Crossing To Safety is one of those sneaky novels that you pick up and then just get hit with. It’s beautiful. Gilmore Girls is totally a Fall show! All those Stars Hallow festivals! I always feel that fall is a time for reading Madeleine L’Engle. 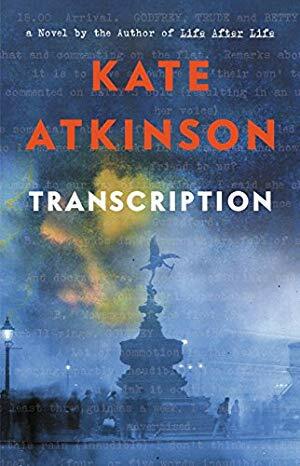 I haven’t decided yet which of her books to read this season – maybe I’ll try A Severed Wasp again. I think I was too young to understand it the first time. 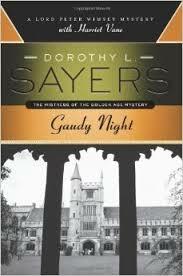 If I had to pick one favorite novel it would be Gaudy Night. I’m curious, though, why you often say that the novels can be read in any order. While this might work for the detective stories featuring Lord Peter alone, I think any reader who read the four Wimsey & Vane novels out of order would be seriously disappointed and confused. Those four novels trace the development of a relationship with great depth and nuance and I can’t imagine reading them out of order. I’m currently rereading the Harry Potter series for book club and it feels like the perfect time! I’m currently reading The Case-Book of Sherlock Holmes, which is Sir Arthur Conan Doyle’s final Sherlock Holmes short story collection. Mystery + the eccentric coziness of 221B Baker Street + lots of grey, drizzly London weather = a perfect fall read in my books! After that I’m thinking of digging into Schulz and Peanuts by David Michaelis (Charlie Brown’s melancholy and the iconic football and Great Pumpkin scenes always make me think of fall) and then maybe From the Dust Returned by Ray Bradbury. 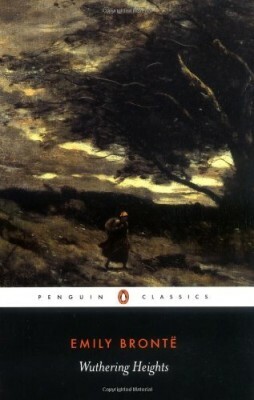 Just finished “Rebecca” by Daphne du Maurier. Started “Frenchman’s Creek” now (got a sweet vintage 3-books-in-one hardback at my favourite second-hand book shop/cafe – Sam’s Place). Anne, if you ever come to Winnipeg MB Canada, check out Sam’s Place – a non-profit with a unique mission. Also doing The Needlecraft Mysteries on audio by Monica Ferris through Libby. 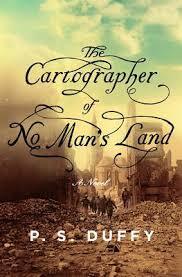 I’m intrigued by The Cartographer in No Man’s Land as I’m interested in World War 1 and it’s Canadian. I often reread Gaiman’s The Ocean at the End of the Lane in fall since it’s spooky (but not too spooky) and perfect to cozy up with. Also Louise Penny is definitely for fall. And of course the classic ghost and vampire stories from the 1800’s – Poe, Le Fanu, Stoker, etc. Will be rereading A Tale of Two Cities while on vacation in a couple of weeks. Fall seems like a good time for it! The Lord of the Rings and the Hobbit are my go to fall reads. I’m thrilled with this list. Many of my favorites that I’ve already read but some new (and new to me) and interesting ones. I’m beyond thrilled that you have included Brennan Manning’s book. I highly recommend this one. I’m looking forward to the book by Sarah McCoy and a few others. Happy reading everyone! Middlemarch. I’ve made a commitment to this novel like I never have to any other. It takes concentration so I’m not reading it on the fly like other novels. Life is busy so I’m moving pretty slowly. But it’s WORTH it! I love this story, the characters, and most of all, the writing. Wow! I had no idea it was so funny. My number of books read this year will be greatly diminished, but I’m ok with that. Quality over quantity! I’m currently in the midst of Middlemarch as well. I totally agree: it requires a more focused reading than even other 19th century novels, and it’s time-consuming, but thoroughly fascinating. I’m glad to be reading it, but it takes commitment. I’m currently reading Rebecca by Daphne Du Maurier for my book club, which I’m convinced is the PERFECT read for October. It’s a little creepy, a little mysterious, and has a GREAT setting full of mist and the sea and lots of dark woods. I’m enjoying every second of it, which is not something I can say for the majority of books I read! The Awakening of Miss Prim and A Gentleman in Moscow are perfect fall reads. Great thread and so many great suggestions. Fall reading for me includes Clan of the Cave Bear. Is that a re-read for you? I read most of that series in the 70’s and loved it but somehow never finished the last one, maybe it hadn’t been published yet. A re-read. I have one later in the series to read and thought I would just start at the beginning since it’s been so long. Favorites for fall – I think all of these books have a wistfulness that wrap me in a welcome bit melancholy and reflection. The Yonahlossee Riding Camp for Girls by Anton DiSclafani (2013) – warning triggers abound in this book so take care if you are susceptible. The Time Traveler’s Wife by Audrey Niffenegger (2003) – I just read this book for the first time and loved it. Great list!!! A Gentleman in Moscow is a Fall Must Read for me. Oh, this list…you had me at I Capture the Castle (a book my mom passed to me as her all-time favorite and I recently shared with my teenage niece) and A Prayer for Owen Meany (probably my all-time favorite)! Seeing so many of my other old favorites mixed in with new-to-me recommendations makes me think I better make my way through my “unreads” on this list! I’m reading Americanah by Chimamanda Ngozi Adichie right now, then plan to pick up The House of Sand and Fog. Time to catch up on backlist titles I’ve missed. 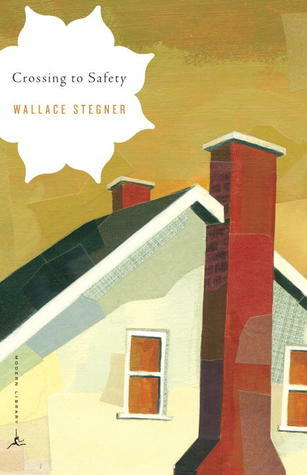 I’m (finally) listening to Rules of Civility, and just started reading Becoming Mrs. Lewis! All Shauna Niequist books are worth reading!! I’ve just started The Gender Game by Bella Forrest. Then on to The Stand by Steven King. That will be my fall (possibly winter) read since it’s huge! I’m still trying to get through the summer list, but I can always appreciate a good book recommendation! Next time you’re on tour please come to Portland, OR, Anne. Olympia was a bit too far on a Monday night for me, but I’d love to go to one of your live events. As far as fall recommendations go, I just listened to Home Fire by Kamila Shamsie, and didn’t want to stop cleaning the kitchen so I could keep listening. So excited about the Fall reading list! I have several of the books listed and have posted them on Instagram (Vintage_Book_Luv). Ready for Fall myself as it’s been hot through this time in October. 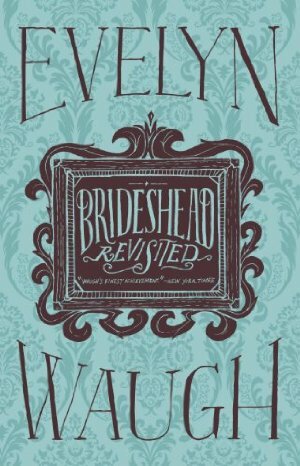 I have chosen Brideshead Revisted; Harry Potter and the Sorcerer’s Stone; Crossing to Safety, Emily of New Moon and Emily Climbs, and Wuthering Heights! 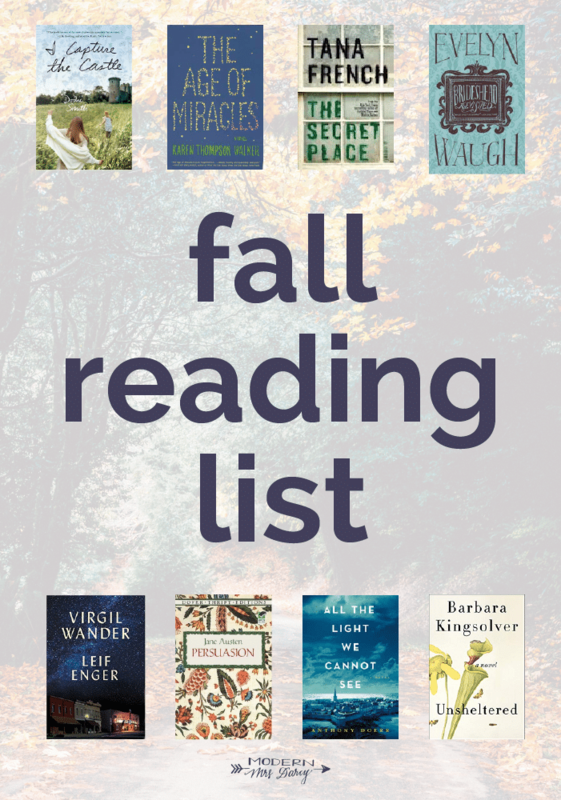 I love the idea of a Fall Reading List! I just reread To Kill A Mockingbird and found it to be the perfect autumn read. Now that I look over your criteria, it has so many of them – a classic, coming of age book with wistfulness and back to school themes 🙂 Must be we are on the same page when it comes to what constitutes the autumn vibe! I Capture The Castle seems to be a book I would enjoy. 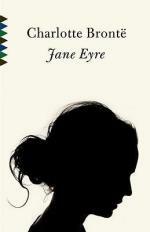 Jane Eyre,Wuthering Heights,Emily Of New Moon are books I have read. Have you read Pat Of Silver Bush by Lucy Maud Montgomery? The series is my favorite of LMM. Thank You for the list. Thank You for the list. Some of the books I have red and a few seem to be ones that would hold my interest. Read should be spelled this way not red. I often revisit the Lord Of the Rings trilogy in the fall. That Hideous Stength, the final book in C.S. Lewis’s Space Trilogy, is set in the fall and would be a good choice for a creepy October read. It is a strange blend of science fiction/fairy tale/social satire/theology with a hint of horror. I’ve never read anything quite like it. On a very different note, I read Jane Eyre for the first time last November, and I plan to return to it in future Autumns. A perfect cozy fall read! Well, we have largely skipped fall in my neck of the woods, and moved directly to winter. Already two snowfalls, sadly. When I look at this list, I do see representation of the coming of age and melancholy themes. Interesting. I’m happy to see All Is Grace on the list. Brennan Manning is a personal favorite. Mine also, time for me to re-read! Transcription was great! I loved the wit and the look-over-your-should-someone-might-be-following-you feeling in the last half. Definitely an enjoyable read for fall. Nice list but being in India it’s winter for more fun and summers are just too hot for confort. 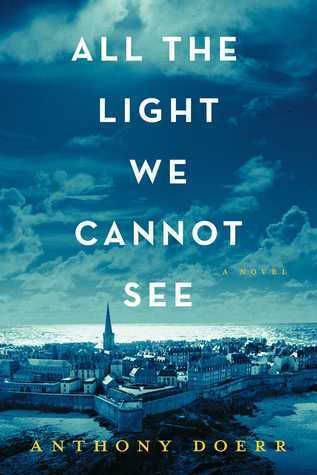 I have already read “All the Light we cannot see” and loved it. Would try few of the classics may be after all my mantra is Keep on Reading. Thank you for being such a great source for good books! 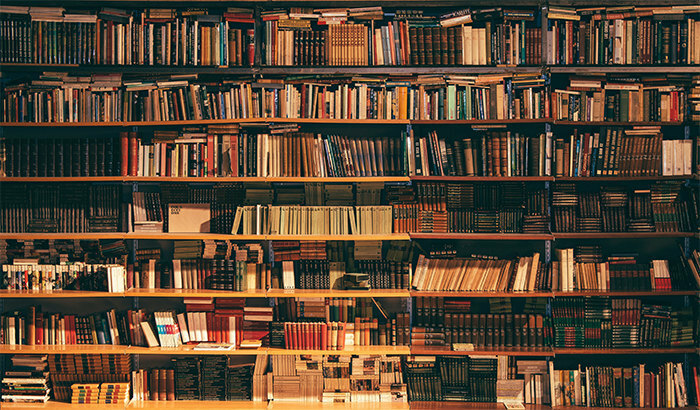 Thank You for this interesting and versatile list of books. I have read many on the list. Looking forward to Marilla and I Capture The Castle.. I just finished a great mystery: A Christmas At Province, by Mary-Jane Deeb. Have a great Fall. I just finished “To Kill a Mockingbird” for the second time, am almost finished one of the Flavia de Luce mysteries by Alan Bradley (where she goes to school in Canada) always a delightful read! and plan next to start “The Firm” by Penny Junor, about the Royal Family, which I think is pertinent due to TWO royal weddings this year (one on Friday!). I love this because there are books for all season. We need Winter lists and Spring lists! 🙂 Thanks for sharing such a great list! I love this list! 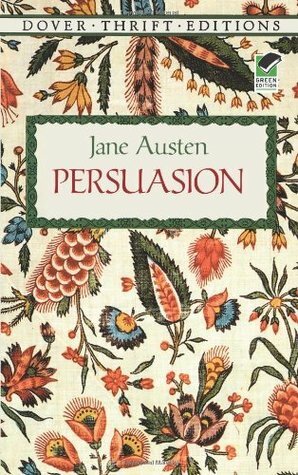 I read “Persuasion” a while ago, but I think it’s time for a re-read. I also started “Parnassus on Wheels” by Christopher Morley yesterday and it’s a delightful fall read–the whole thing is set in October! Thank you for the wonderful reading list. I love that there is a mix of back list, classics and new releases. Shauna Niequist’s ‘Bittersweet’ is one of my all time favorites. I really need to read ‘Crossing to Safety’ and the new Leif Enger. So many books! I Capture the Castle was one of my favorite novels growing up! Such a good book! I love I Capture the Castle! And I like to read September by Rosamunde Pilcher in the fall and That Distant Land by Wendell Berry, which is short stories. As a side note, I was scrolling through the comments pretty fast and noticing how many of us use exclamation points in our comments! We all just get so excited about books, don’t we? I love it! Also I have a great public library. These are absolutely great titles. I’m starting to see a pattern with my reading, I don’t like summer reading. Ha! Also Ann – can you please consider making a list for the kids? I know you have children of a good age range, maybe ask them and suggest 2 – 3 books for each age? I have a 10 year old and a 7 year old; we’ve spent years reading together but now they want out. I need books that will pull them back in. I just finished The Seven Sisters by Lucinda Riley. It was a great read, some fictional places and characters, some non-fictional places and characters, a page-turner, and best of all, it’s the first book in a series! So now I am waiting for the second book to arrive and the series will probably carry me through much of winter. 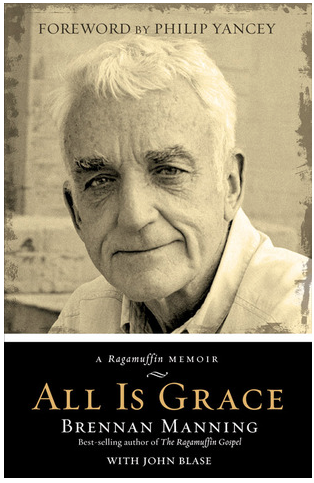 Can’t get enough of Brennan Manning – his Ragamuffin Gospel is another all-time favorite. September by Rosamunde Pilcher. Beautifully written & even better on audible. Its great stand alone but reading Shell Seekers first will provide a tiny backdrop to one or two characters but is totally not necessary. Set in Scotland its a beautiful fall read. I read your awesome blog all the time but I’ve never commented. This post impelled me to! I love the idea of a fall reading list, because autumn is the season for reading and has such a particular tone to it. I especially like that you included Jane Eyre and Persuasion; I love reading these when the weather starts to get crisp! Good job! Its not October anymore (I’m late to the party), but I definitely have books that I prefer reading in the fall. Classics fall into that category, including children’s books such as Nancy Drew. Cherry Ames, Trixie Beldon, etc. I always save Louise Penny and Kate Morton for Autumn. I’m not sure if that is because I first read them at that time of year or the settings just lend themselves so nicely to the season. Thanks for recognizing my “Fall reads” as a thing!